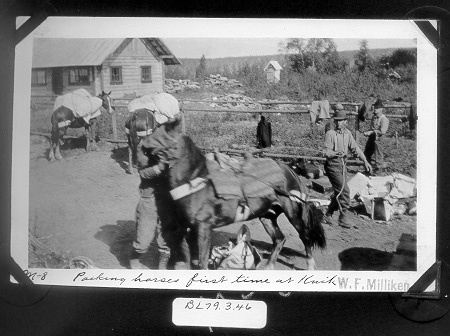 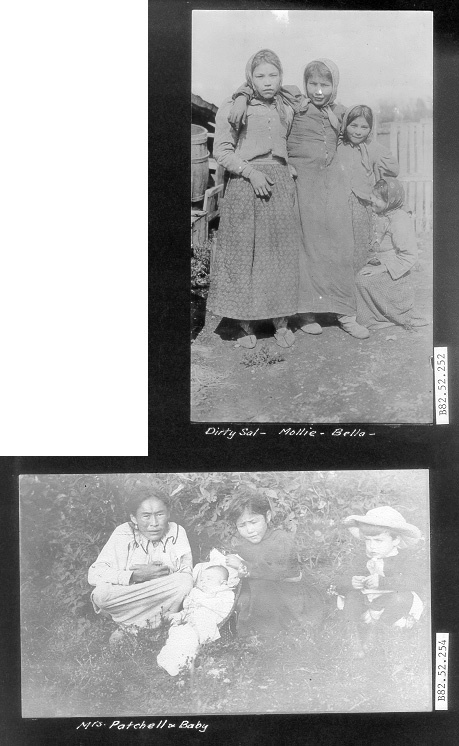 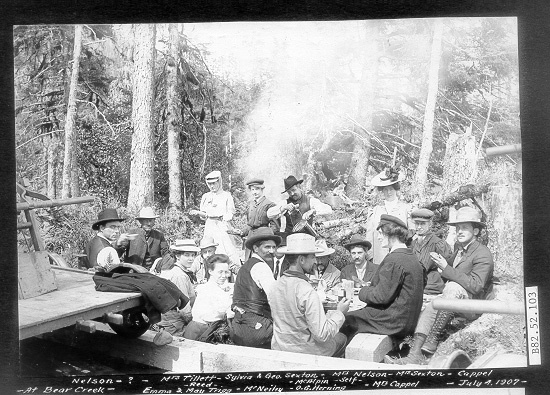 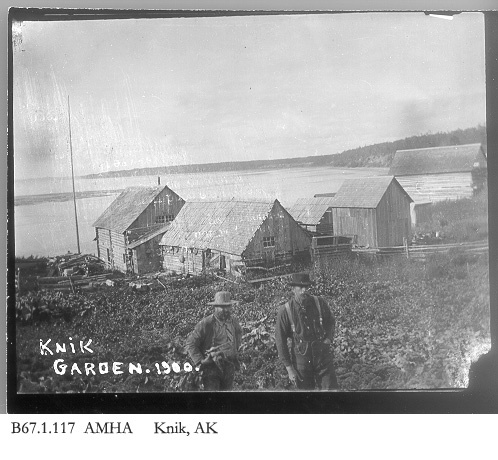 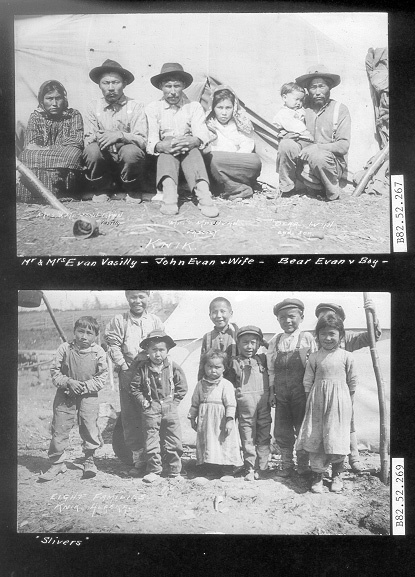 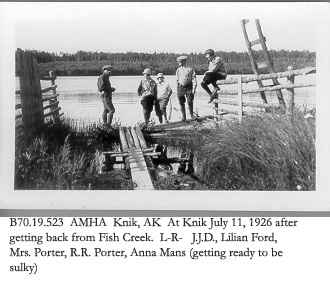 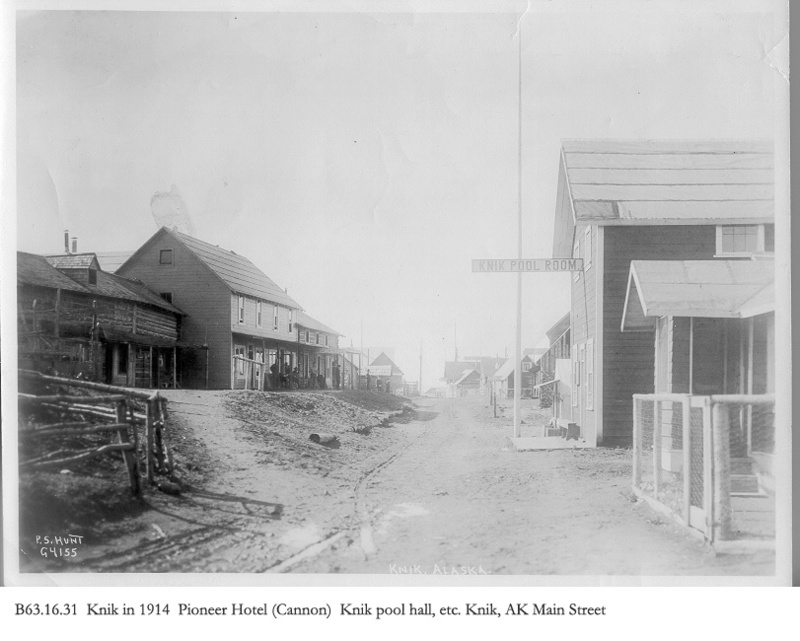 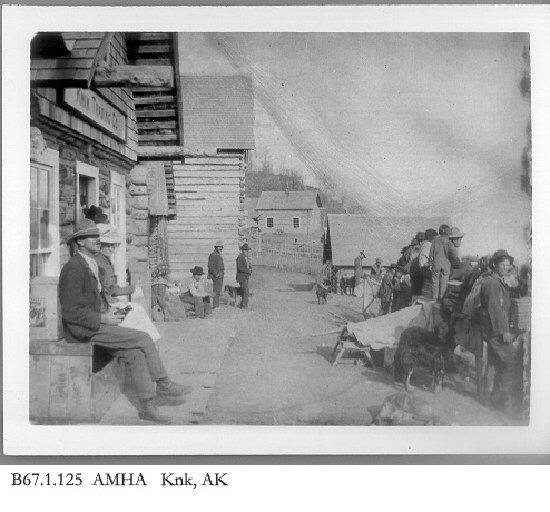 Thanks to the Anchorage Museum of History and Art for sharing these pictures with us. 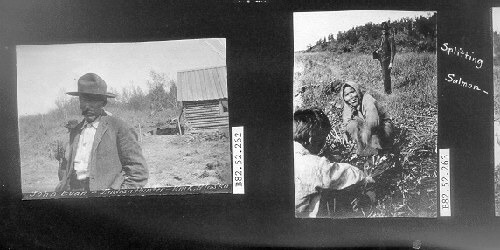 These images are for research purposes only. 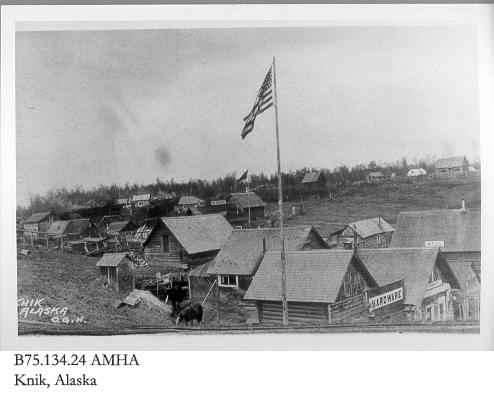 For any other use please contact the Anchorage Museum of History and Art.